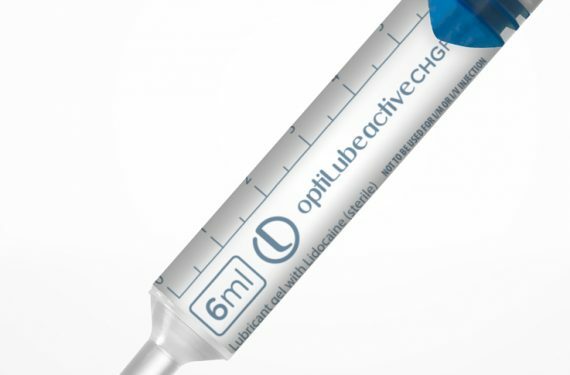 To give clinicians more choice, Optimum Medical offer a range of lubricating gels for catheterisation procedures, all provided in a familiar syringe format. 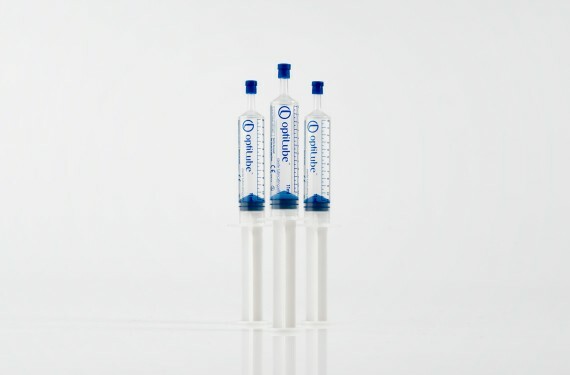 Individually wrapped for minimum handling, these sterile syringes help ensure the full length of the urethra is coated in lubricant and an aseptic procedure is achieved. So they make patients more comfortable during catheter insertion, and reduce the risk of infection. 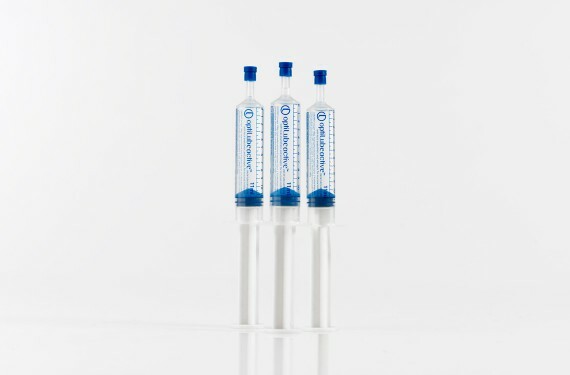 The range of formats provided by Optimum Medical allows clinicians to make an informed choice about which catheterisation gel is most suitable for the patient based on local catheterisation procedure policy and individual patient assessment. You can find out more about the range on offer by reading our brochure here. Brought to you by Optimum Medical, the catheterisation jelly specialists.